Next Friday, the high school PTO will be holding their annual Mr. Pioneer contest in the Lampeter-Strasburg High School Performing Arts Center at 7:30 pm. 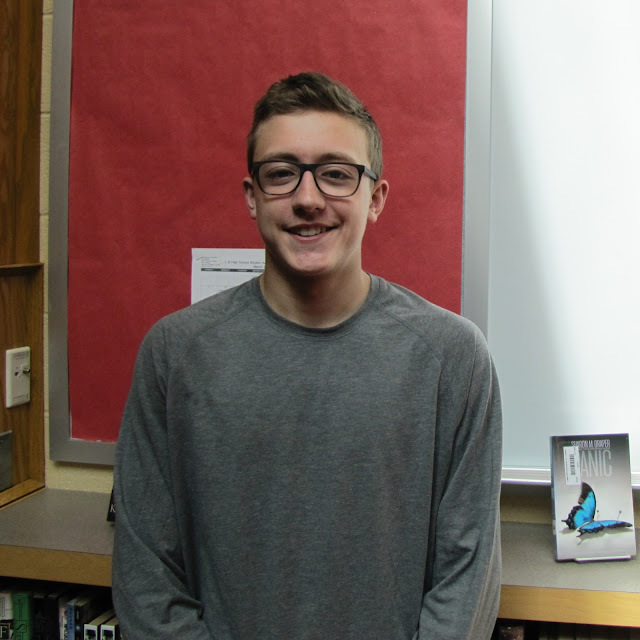 Jack Drummond will represent the National Honor Society in Mr. Pioneer. 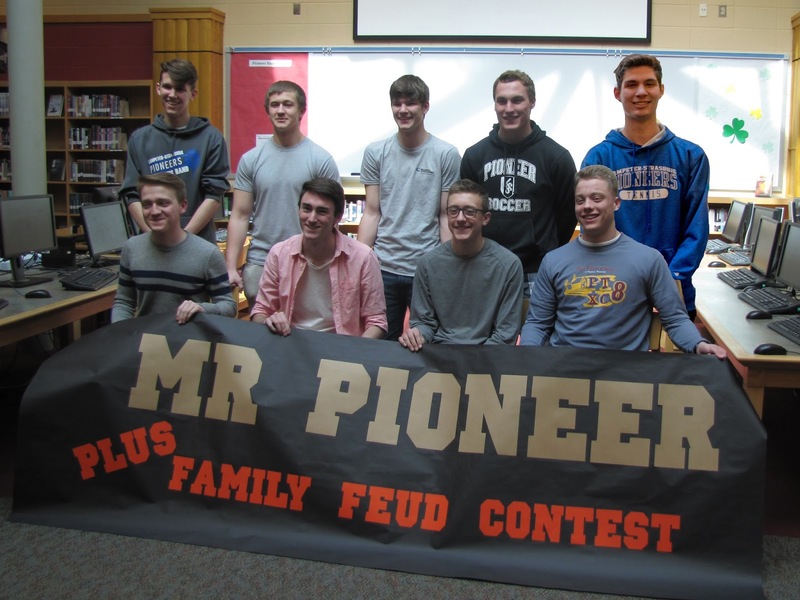 Jack Drummond will represent the National Honor Society in Mr. Pioneer this year. Additionally, he participates in Fellowship of Christian Students and the Outdoor Club. Outside of school, Jack is an Eagle Scout and is a member of Cornerstone Community Church. He is excited to participate in the contest and hopes to have fun. If he wins, Jack plans on wearing his crown everywhere. His future plans include attending Juniata College this fall.